Beauty Angel ™ is an advanced skin rejuvenation system which combines a red light therapy and a vibrating plate toning which together will give your skin a more youthful appearance. It emits light at a wavelength of 633nm, which is clinically proven to stimulate fibroblasts (the cells which make connective tissue), in turn increases the elasticity and strength of your skin. This is not a tanning booth and the light emitted for this treatment is non-UV and therefore will not damage your skin. The light is of the same wavelength as the red light used in photodynamic therapy, used post procedure to aid healing and for skin rejuvenation. 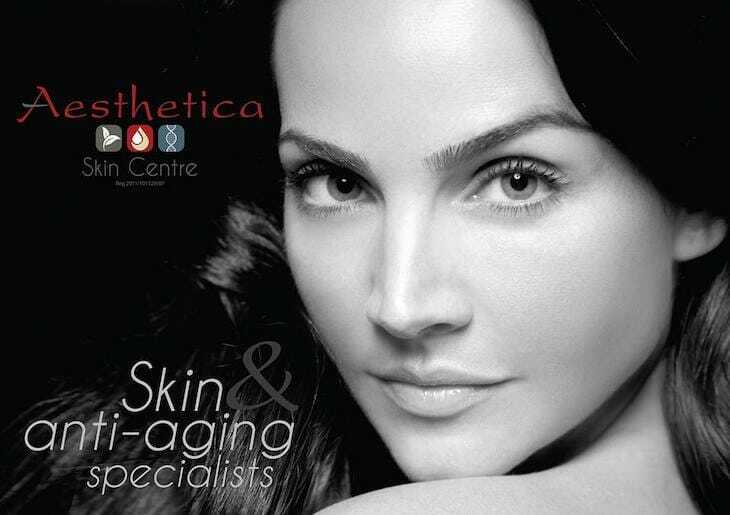 The response time to the Beauty Angel treatments are in direct relation to the age and current condition of your skin. While results vary, you can expect to see an overall improved skin tone, smaller pore size, reduction in fine lines and wrinkles, and a healthier overall appearance. Results can be maintained with a weekly session as well as proper hydration, a balanced diet and regular exercise. Limited use of alcohol and tobacco will also enhance the overall process*. Skin rejuvenation utilizing specialized light spectra. 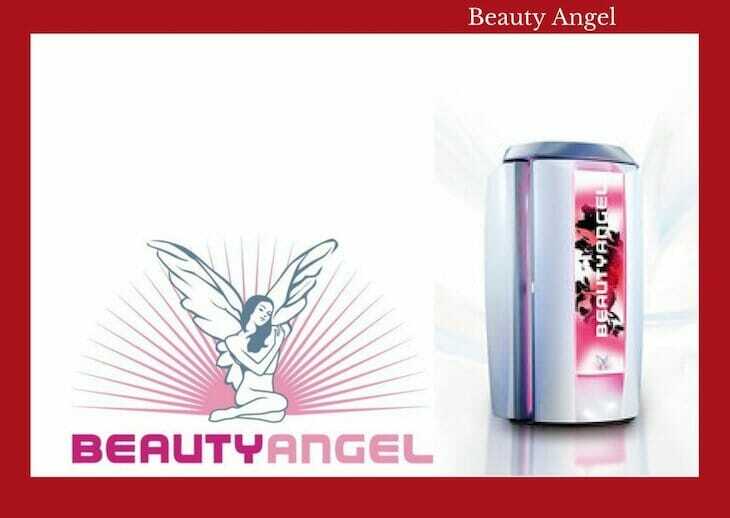 The BEAUTY ANGEL uses red light energy (non-UV) wavelengths in the 600–700 nm range to activate the body’s own Photo Rejuvenation process to reduce the appearance of fine lines and wrinkles, firm the skin and improve the body’s overall appearance. The skin’s permeability also increases, improving the effect of skin care products and allowing active ingredients to penetrate deeper. Red light energy is one of the few ways to gently and effectively reduce the signs of ageing and is the ideal choice for anybody who is looking for a natural, non-invasive way to improve the condition of their skin. Clinical trials have demonstrated that red light wavelengths in the 600–700 nm range targeted directly onto the skin increase the cells’ potential for skin rejuvenation. Combining this treatment with skin care products developed specifically for red light therapy optimizes the overall benefit. The skin takes on a clearer, more radiant and softer hue at the beginning of the treatment. After a number of treatment sessions, the skin’s tint, clarity and texture improve. Studies have confirmed a reduction in the appearance of fine lines on the skin along with a smoother skin surface. *Disclaimer – all our photographs of before and after treatment results are examples only, and do not constitute an implied or any other kind of guarantee of the result of treatment procedures. Results can vary significantly between our clients. All our treatment results are subject to the individualities of each client. Next Article Deluxe Laser & Spa: Why Laser Hair Removal is the Perfect Summer Treat!